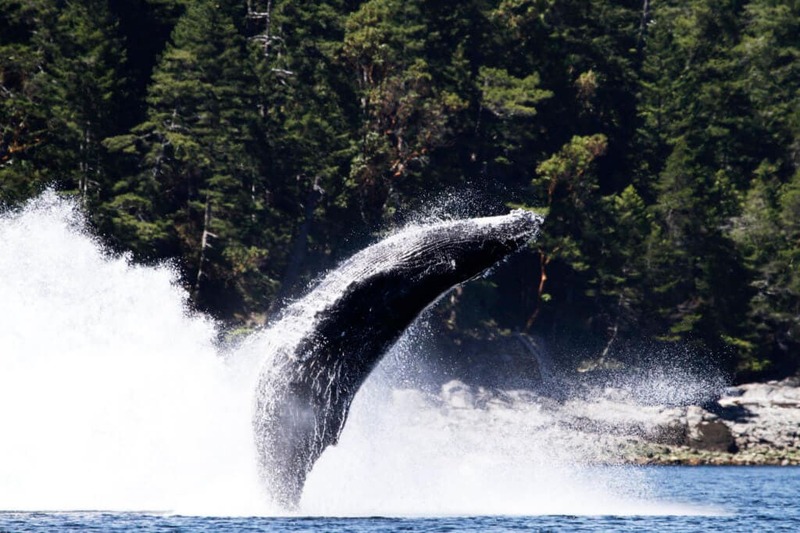 The number of Humpback Whales seen on a daily basis so far this year is between 12 and 20. We tell you why! 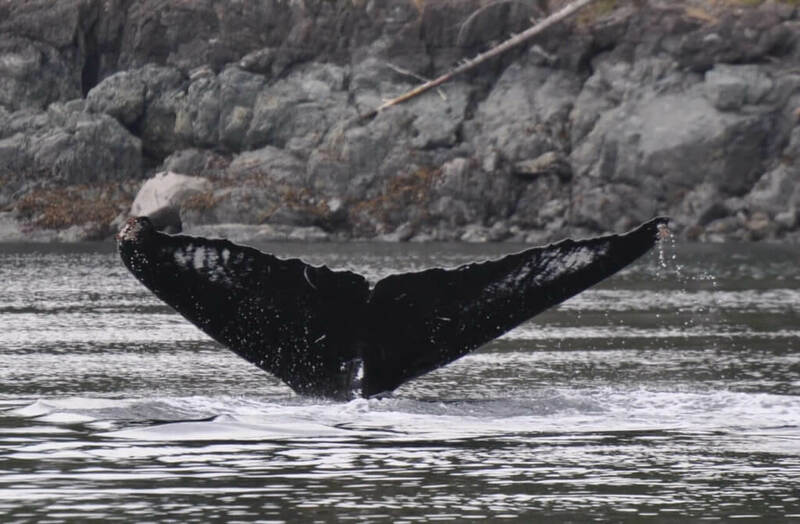 In the Summer alone, we can expect to see 10 to 20 Humpbacks feeding between Powell River and Kelsey Bay each day.